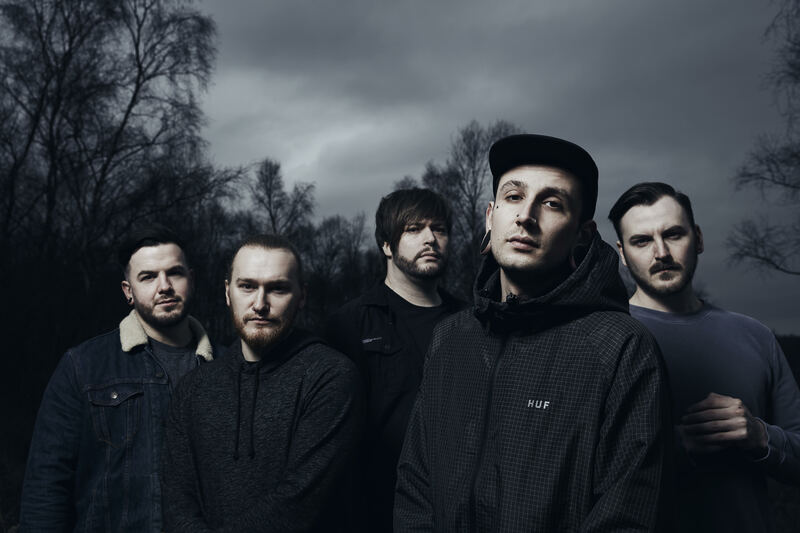 The Southampton based metalcore band will be heading out on a headline tour of the UK early next year. Support comes from ThisCityIsOurs and The Uncharted. The tour is on sale now. See full dates below, and purchase tickets here.